Andrew Lopez Elorez, 39, from Columbia sewed bags of liquid heroin into nine dogs for importation to America. 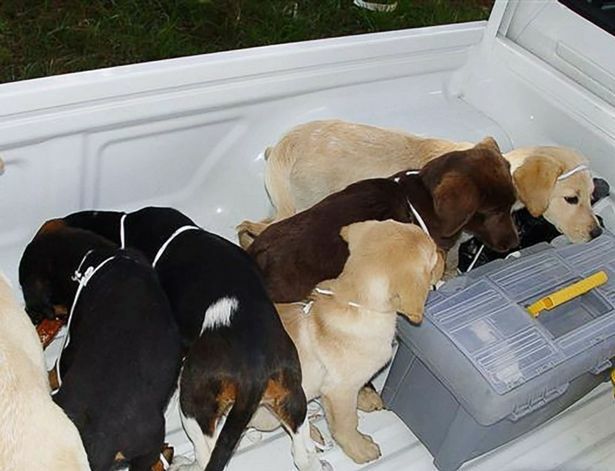 A vet has been jailed after sewing pouches heroin inside live puppies to smuggle the Class A drug into the United States. Andrew Lopez Elorez surgically implanted liquid heroin inside live dogs was sentenced to six years in prison on Thursday. The 39-year-old admitted conspiring to import heroin and will be deported back to his homeland Colombia after his sentence, according to federal prosecutors in Brooklyn, New York. According to prosecutors, Elorez leased a farm in Medellin, Colombia, between 2004 and 2005. It was here that he reared dogs and sewed bags of liquid heroin into nine puppies for importation to America. 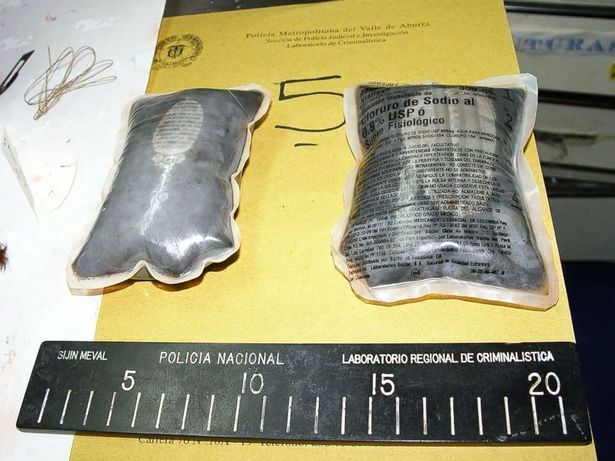 During a search of the farm in 2005, foreign law enforcement agents seized 17 bags of liquid heroin weighing nearly three kilograms (6.6 lb). This included 10 bags extracted from the puppies. There are NO words that I can put here that are printable. I think a lot of people reading this would like to get hold of him.